(Issue 18) We won't send spam. We won't give out your email address. It's Valentine's Day soon, which for many of us means drinking alone, listening to Radiohead and sending ill-advised text messages to the ex. How about we all do something different, this year? 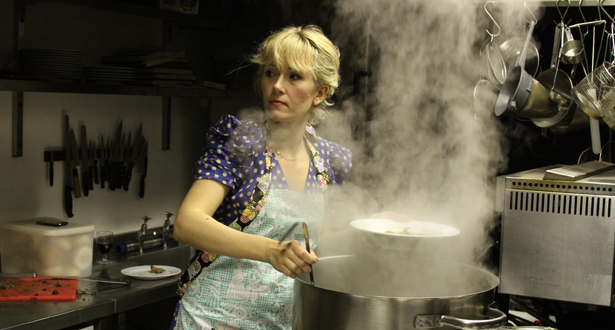 As part of the Selfridges' Festival of Imagination, Caroline Hobkinson (below), a gastronome who is passionate about experimental dining, is coming to Birmingham to mess with your taste buds. 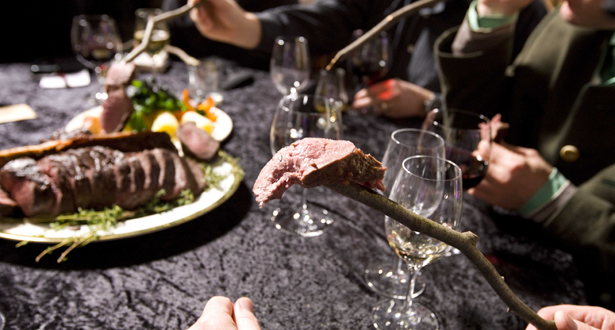 "It's all about flavour perception," she tells us. 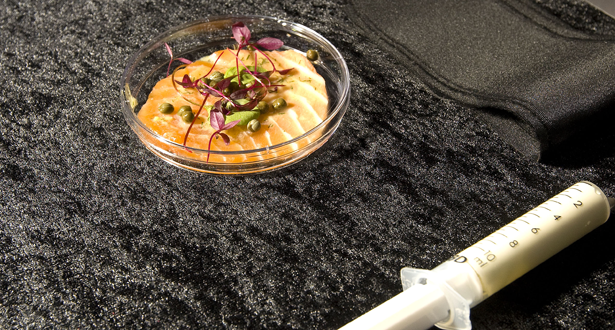 "Obviously we know that our sense of sight and smell have a huge impact on our enjoyment of food, but I'll be giving a lecture that explores sound, touch - the senses less synonymous with food." 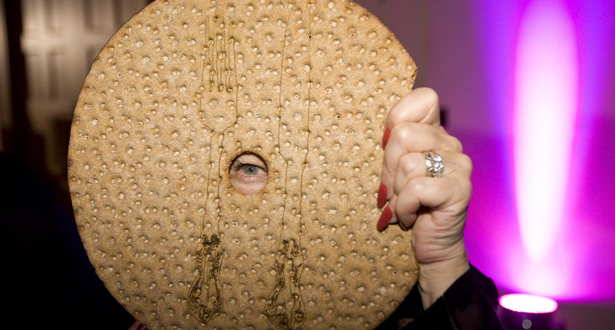 ...And did we mention the time she laser-cut cutlery into giant crackers? It's not a sit down meal, in Birmingham. Every attendee of the talk (which is free of charge) will be given a box of bites to eat. They're all consumed in a chronological order as the talk progresses, all offering first-hand evidence of the points she's making. "One of the ingredients will be a szechuan pepper that will vibrate in your mouth," she says excitedly. "It works by making the nerve receptors on your tongue vibrate. It's quite a sensation." So there's your choice this Valentine's: Pizza Express, Radiohead or vibrating vegetables from a culinary genius. 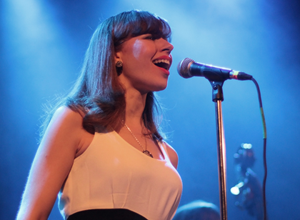 We don't claim to be the harbingers of all that's cool (yet), but we would like to draw your attention - if it weren't already drawn - to Lake Street Dive, who are coming to Birmingham's Glee Club, in May. One listen to this YouTube clip, that has sailed past 1.2million views, should be enough to convince you, but failing that Rolling Stone called them "unexpected showstoppers". Tickets are a snip at £10. Buy here. 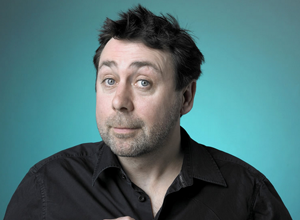 Comedian Sean Hughes's recent return to brilliance continues. The former Buzzcocks captain is back on tour following an acclaimed new show called Penguins, which won the Herald Angels Award for Best Comedy at The Edinburgh Fringe. He'll be at Birmingham's mac on March 7, tickets cost £15 and, quite frankly, if there aren't live penguins involved we're going to be livid. Book here.